WFST design and deliver the standards within the fire safety and training sector, we are an accredited SFJ Awards centre and are ISO 9001:2015 Approved. We pride ourselves on our Ethos, Core Values and Standards which is entrenched in our company and Logo. The company is owned and operate by still serving and recently retired fire officers who have a hundreds of years in combined fire operational and fire safety experience between them. 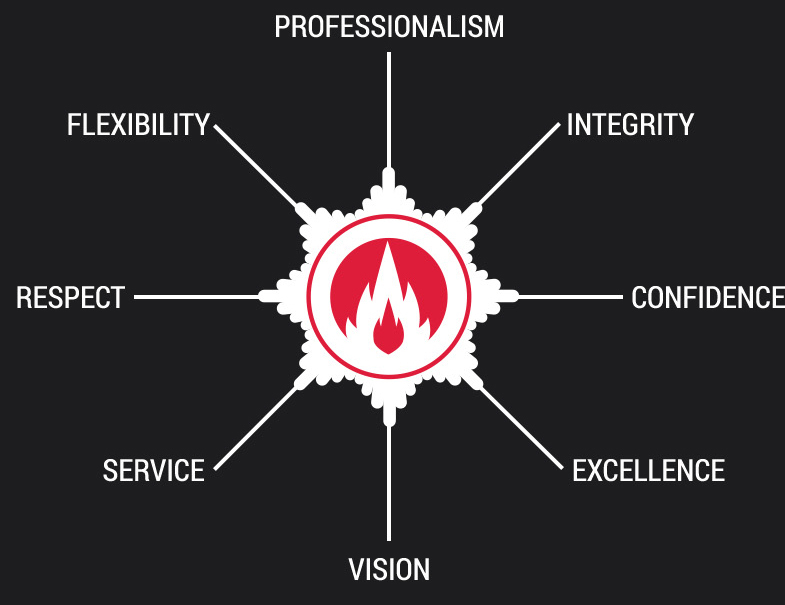 ‘WFST Ltd is the primary fire safety company used by the following companies to deliver all of their fire safety services. These companies together look after large major business chains in the UK. We are ISO 9001:2015 approved. ‘Our staff are fully experienced fire officers and hold qualifications as prescribed by the Chief Fire Officers Association and SFJ Awards’. ‘WFST Ltd demands high degrees of ethos, core values and services from our staff which forms part of our business logo’.